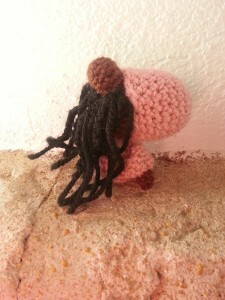 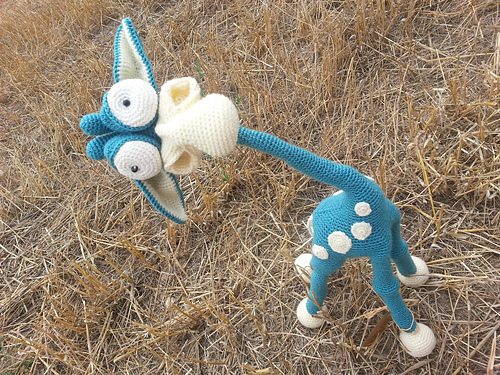 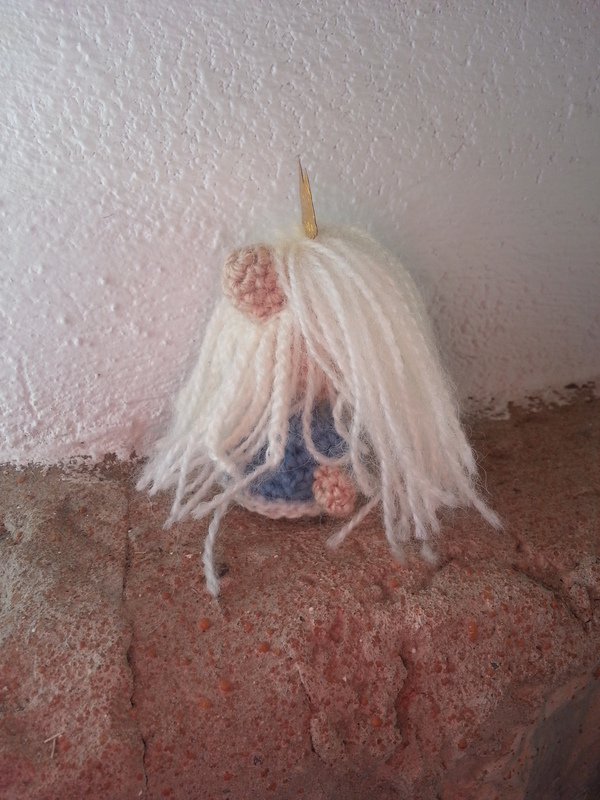 In my town there is a huge tradition and so we decided to “Amigurumized” them. 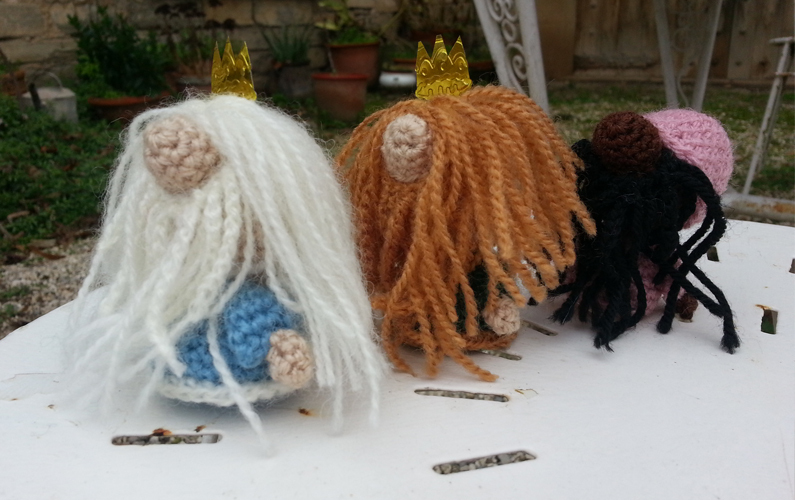 Melchor King amigurumi, Gaspar King amigurumi and Baltasar King amigurumi. 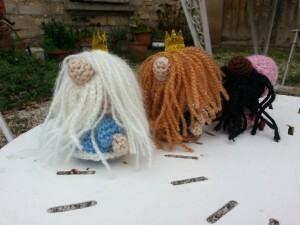 You can crochet them using Santa Claus Free pattern, just change colors and do not crochet the Santa’s hat! 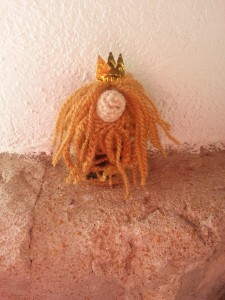 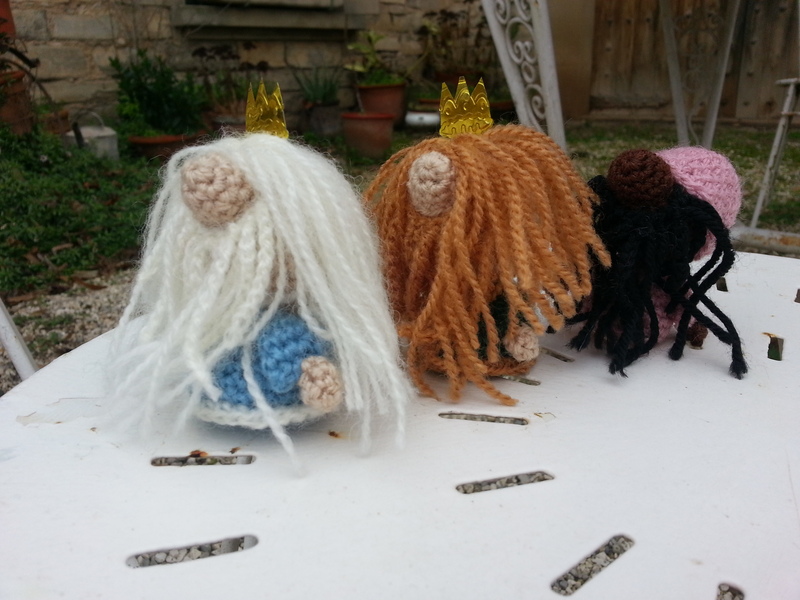 If you need, here is the free Amigurumi pattern for The Three Wise Kings in spanish.